2005 Corvette LT3 convertible. Loaded with the Z51 handling package, polished aluminum wheels, heated leather seats, factory navigation, power top, and HUD. Car has had several parts replaced including all blend door actuators plus the mode door actuator, the mode door, passenger window regulator, driver door lock actuator, and the driver door switch. 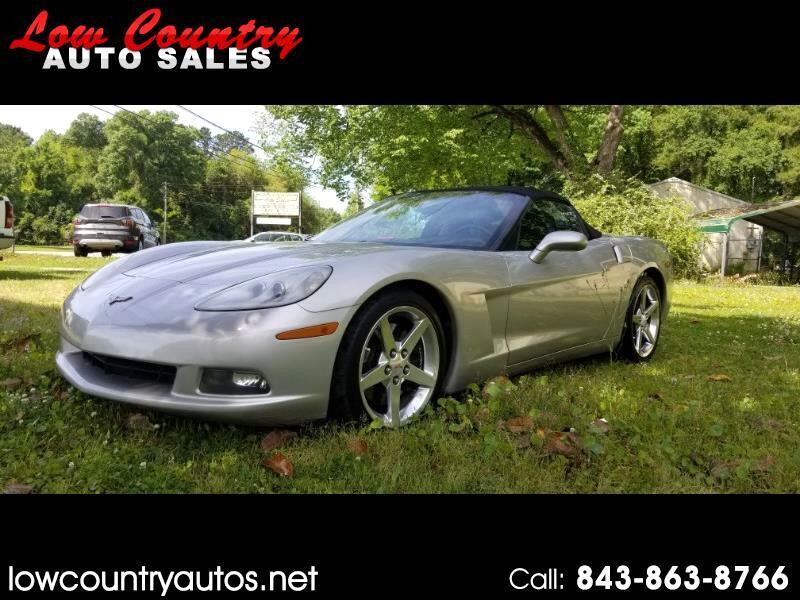 Very clean 2005 Corvette with a lot of options.